To order this photo, send Greg Nathan or Craig Chandler an email and include the text '180724 NIC 001'. 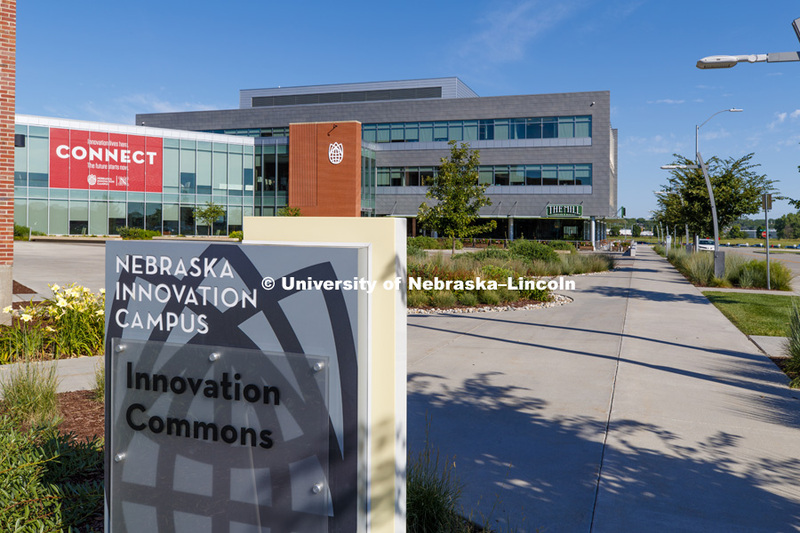 Nebraska Innovation Campus. July 24, 2018. Photo by Craig Chandler / University Communication.